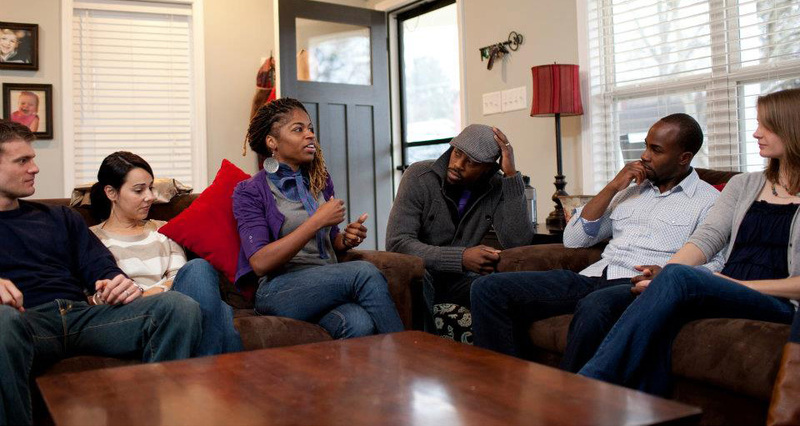 Build A Better Us small groups are for married and engaged couples. You’ll grow together with other couples in a community of loving support. We’re better together. ● Groups Meet: Once a week Monday through Sunday, generally from 7-9PM. ● Where: Anywhere in the world small group leaders have been trained and groups have been launched. Below you can find a group or sign up to help start a group in your area. ● Cost: Couples Starter Kit & a tax-deductible member’s gift. Would you like to start a group? It doesn’t matter where you live or how much leadership experience you have. We will walk you through the process. I agree to abide by the Vision and Mission of Build a Better Us. I agree to hold the Build a Better Us (BBU) harmless from any and all claims, loss or damage to my personal property, liabilities and costs, as a result of my participation in this activity (BBU small groups), including travel to and from the activity or any events incidental to this activity. Are you interested in joining an existing group with Build a Better Us? We’d love to have you and your fiancé or spouse as part of our community. Fill out this form and we’ll be in touch shortly! Whom can we thank for referring you? In what area would you like to attend a group? What evenings during the week are you available? I agree to hold the Build a Better Us (BBU) harmless from any and all claims, loss or damage to my personal property, liabilities and costs, including attorney’s fees, as a result of my participation in this activity (small groups), including travel to and from the activity (including air travel) or any events incidental to this activity. Would you like to find a group in your area? Complete the application, and we’ll look for a group in your area! If there are no BBU groups in your area, go to the Start a Group tab to begin.